A still from Love, Antosha by Garret Price, an official selection of the Documentary Premieres program at the 2019 Sundance Film Festival. Courtesy of Sundance Institute | photo by Anton Yelchin. 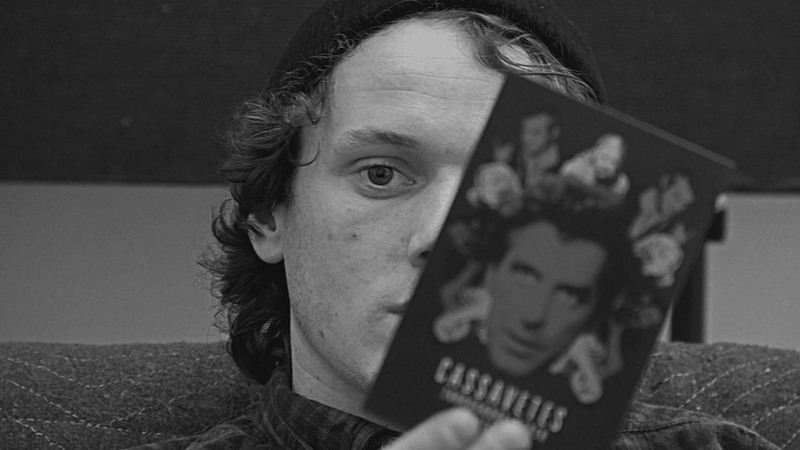 Love, Antosha is a documentary covering the life and career of the late Anton Yelchin, an incredibly talented, young actor. 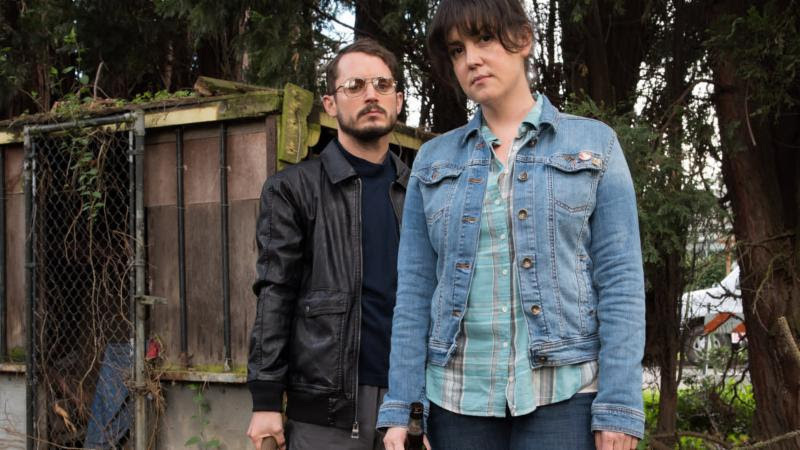 Using footage from home videos to film clips and behind the scenes moments, director Garret Price tells the story of a truly brilliant actor taken from us far too soon. Through the documentary, Price showcases not only the acting talent of Anton but the incredibly loving and unbelievably intelligent person he was. Narrated by Nicholas Cage, we get an unprecedented view of his journal and notes. Each thought is full of reflection and self-awareness, showing the audience what a truly inspirational person he was. Anton’s love for his parents and mainly his mother is a relationship to aspire to have with your parents. He had such respect and admiration for the people they were and the sacrifices they made for his life. From a young age, he wrote letters to his mother, and they all resonate with the love he had for her. We could all only hope to be as enlightened as Anton was. 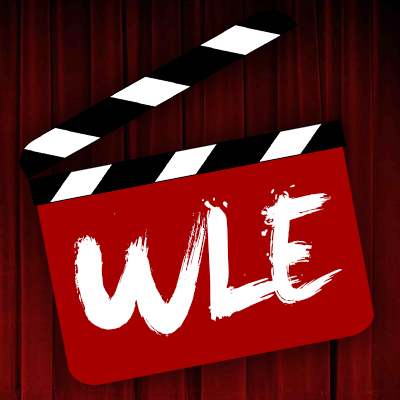 Despite accomplishing so much in a short amount of time, the film reveals that Anton struggled with cystic fibrosis his entire life. Before filming, he would have to do breathing treatments to ensure he would remain healthy enough to shoot, but he never let it get in his way, and never missed a day of filming. Anton was determined to make a mark on the acting world. Not only was he an inspired actor but also a musician who played in a band with friends in his free time. I don’t think we can ever appreciate the mind he had. Many actors and directors commented on the late actor giving stories of his intelligence and intensity on the set. Anton had a never-ending desire to improve and understand the world around him. It was so apparent in the interviews that their testimony about him was entirely genuine, once again showcasing the unique and visionary person he was. We hear from Kristen Stewart, JJ Abrams, Ben Foster, and John Cho, among others, who had nothing but love for him, and it showed through their interviews. They even discuss the things such as his random photo shoots in the valley, that seemed bizarre but were attributed to his quirky nature. Love, Antosha is a love letter to the inspiration and remarkable talent that was Anton Yelchin. His love for those around him combined with the constant need to learn and grow makes him one of the most inspiring actors of his generation. We have lost one of the greatest minds and talented actors and must pause to appreciate all that was Anton, the genius gone far too soon. Love, Antosha cannot be missed as it will reignite your passion for a pure artist who tragically left us far too early. 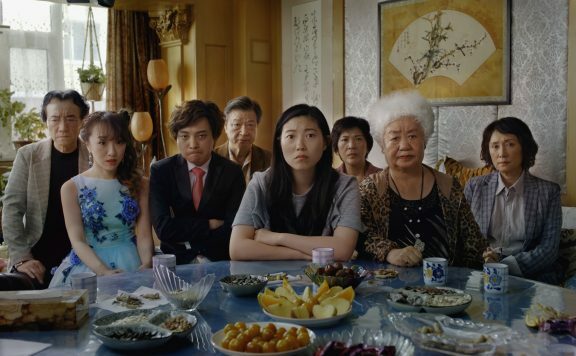 Sundance 2019 Review: ‘The Farewell’ is a comedic and touching love letter to family.